This was not the game that Metroid fans were looking forward to. 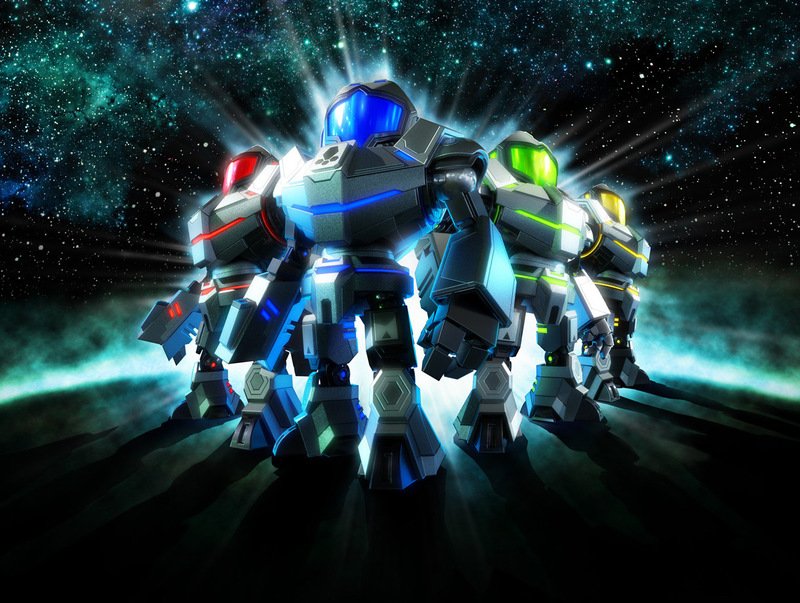 Metroid Prime: Federation Force is clearly a game that Nintendo had thrown together on the cheap in order to fill in a gap in the release library – both for the 3DS itself, and the Metroid franchise in general. It’s going to disappoint serious Metroid fans, and there’s no way around that. If you’re going to stick “Metroid Prime” on the cover, a vague similarity to the aesthetics of that trilogy is hardly going to cut it. But putting that aside for a moment, the game itself is reasonable, and somewhat worth a look when divorced from its franchise. At core it’s a co-operative multiplayer shooter that focuses on giving players short, sharp levels to play through, and filtering the Metroid experience – the exploration, combat, and puzzles – into a series of nice, streamlined mini-experiences. 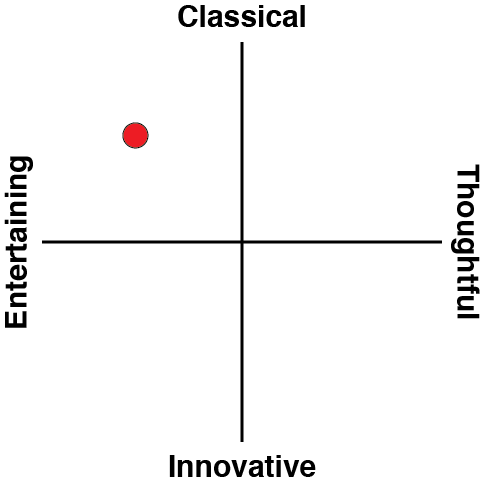 Levels are quite clearly designed around having a full complement of four players. Puzzles will require each player to complete one part of it by themselves. An early level requires players to roll four balls into four slots in order to unlock a door. In order to meet the par time and get a good score, this puzzle requires all four players to complete one of the balls for themselves. 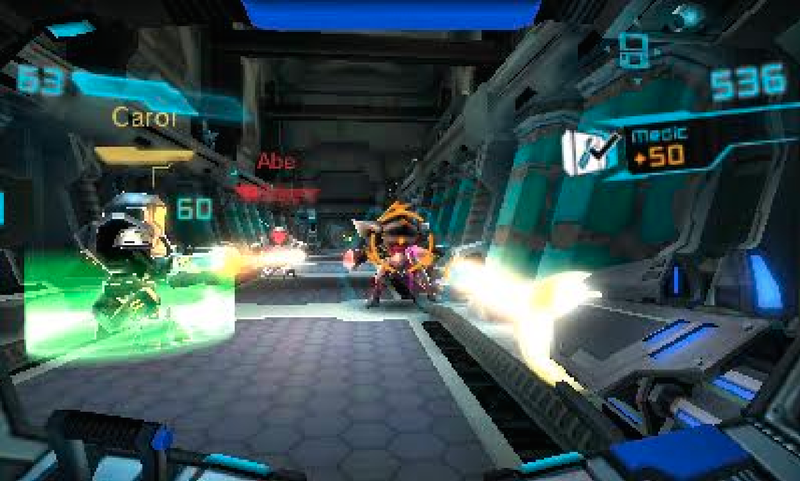 Bosses also have massive amounts of health, designed to be whittled down by four players working in concert. In fact, most bosses also have annoying little enemies running around as well, and one of the players will need to keep clearing those out, as the others deal with the boss. Dare I say it, but it’s a very MMO-like approach to level design, only without the complex team strategies and skill loadouts that MMOs generally mandate. In actual fact, interaction between players – and therefore teamwork, is very simple in Federation Force. It’s best in local multiplayer, where you can quickly bark orders to one another in those very rare moments where it's necessary, but even online, all you need to do is fit in around what everyone else is doing in order to be a useful part of the team. Because all the challenges are quite straightforward, it doesn’t take long for this game to transition to four players running around and doing their own thing rather than coming together as a cohesive team. Boy is the single player mode poor, too. For whatever reason the developers decided not to rebalance the game, based on how many people are playing, so players flying solo will need to do the work of four. There’s a couple of mods that players can get that power up the mechs that they drive into battle, and one of those mods is only available in single player, and significantly ramps up the damage that your particular mech can deal and receive, but it’s nowhere near enough to compensate for the lack of three other pairs of eyes and hands. I’m not about to qualify for eSports world championships in shooters any time soon, but I’m good enough to work through normal or hard settings in them. I find Federation Force impossible solo player. Two player is perhaps even worse, because again the game is balanced towards four players, but when you’ve only got one buddy you don’t even get to use the power-up mod available to single players. Realistically, unless you’re able to play through the game with three or four players there’s no way that Federation Force is going to be much fun. For a game set in space, it also feels very, very limited. There are three planets that hold the game’s 25 or so missions, and missions are generally about 15 minutes in length, thus featuring no more than a handful of challenges and rooms to explore. For science fiction this is very limited in scope, and quickly loses the atmosphere of space faring exploration that the Metroid Prime games were able to create so convincingly. In a world that is post Mass Effect and No Man’s Sky, if you’re going to take the action to space, you’re going to need scale in order to be convincing, else players will start to feel claustrophobic. 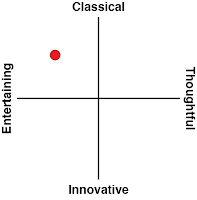 I found this game to be positively stifling. The core shooting is reasonable fun, though, and boss battles are tense and creative affairs courtesy of their general difficulty. I also liked the game’s habit of following up a boss battle with one final challenge – it’s a nice touch that really tests a team’s ability to drive through attrition-heavy battles and still be prepared for more. 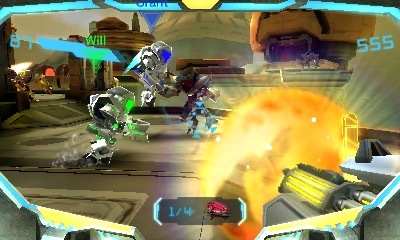 There’s also a fun mini-game thrown in Metroid Prime: Blast Ball. This game is available for free off the eShop, and is therefore not a reason to buy the full game, but it’s well worth playing either way. As I mentioned in my short review earlier in the year, it’s basically three-on-three football, if the ball was a giant ball of energy and needed to be moved around by firing bullets at it. I’ve had some wonderfully intense matches in this game, and very skill based, so there’s a long term learning curve to it. It might me Nintendo testing the waters for a more grand eSports entry later down the track, and I certainly hope so, because Blast Ball has plenty of potential to be built on into something truly special. 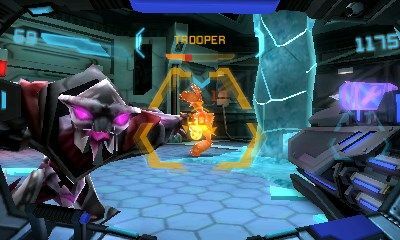 In the end, Metroid Prime: Federation Force is a limited game that fails to do justice to its source material. That’s not to say that the game has no value, because it is decent fun in multiplayer for short sessions, but lacking the atmosphere and narrative as it is, as well as any kind of balance to make it viable for single player play, means it’s one that is going to be forgotten within months. The silver lining is that we’re getting ever closer to Nintendo announcing a proper new Metroid game. Surely it’s going to be a headlining announcement to go with the NX, whenever that thing is finally revealed.